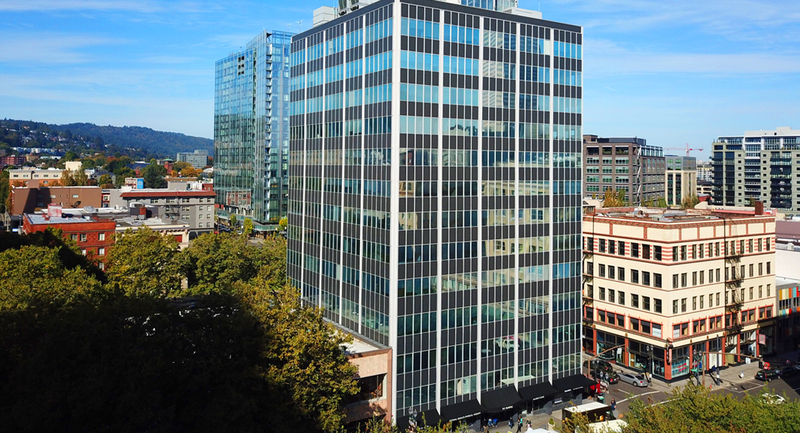 The 511 Building is located in Portland’s central business district, the and is conveniently located near the Max, Portland Streetcar, public parking, and a host of restaurants, new hotels, shops, and other amenities. 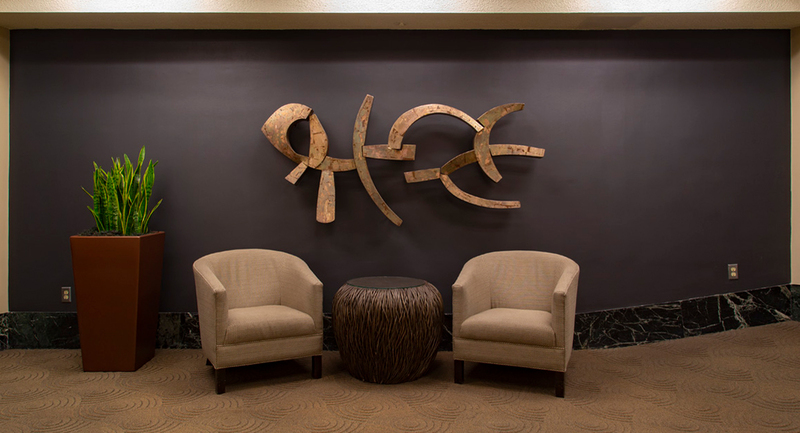 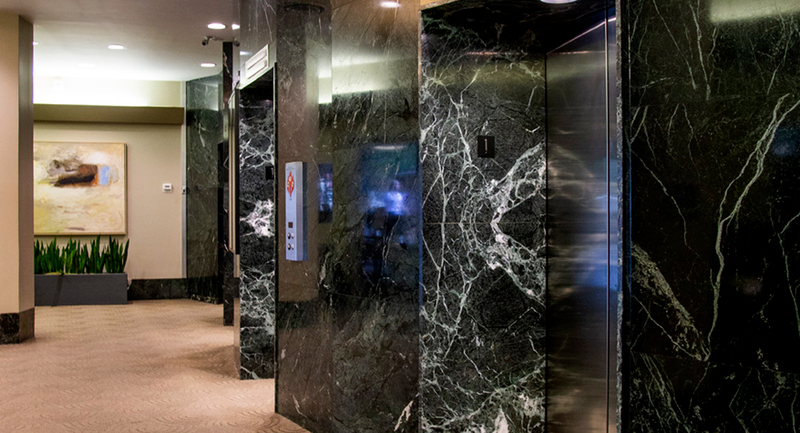 The 511 Building features spectacular city and skyline views, new elevators, updated common areas, a well-appointed conference room, basement storage and Saturday hours. 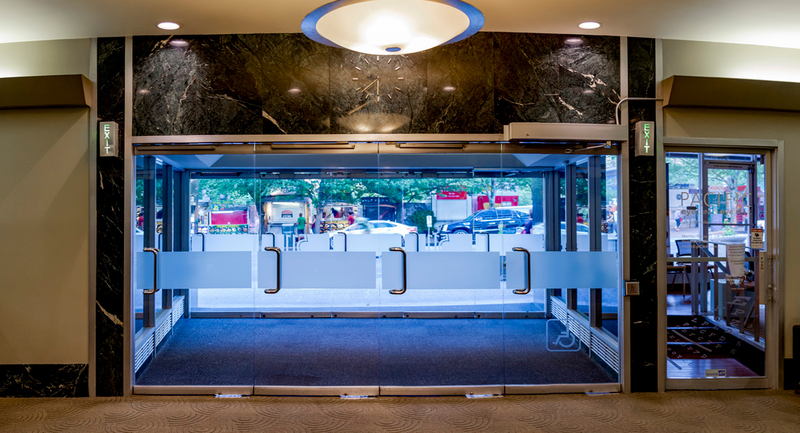 The building provides a main lobby attendant and after-hours security.